The Rosalyn Yalow Charter School fosters a collaborative learning environment, using arts, music, and disciplined activities such as chess and fencing to engage the children and their families in the education process. Using a longer school day, 8 a.m.-5 p.m., the school integrates academic teaching with arts, music, chess, and fencing throughout the day. Yalow Charter School is a data-driven, using the NWEA and STEP assessment programs to guide teachers, administrators, and Board members in making professional development decisions. In addition to classroom teachers, we employ a large Response to Intervention team, staffed with special education and English language learning teachers reporting to the director of assessment. Yalow emphasizes literacy from the start. Students are taught to read using scientifically validated approaches as outlined by the National Reading Panel—strategies stressing phonics and phonemic awareness, as implemented by successful charter schools, including the University of Chicago’s Urban Education Institute charter schools. The curriculum is aligned with the Common Core standards implemented by New York State in 2014. Yalow uses the Core Knowledge Language Arts (CKLA) program, designed to give students, beginning in kindergarten, the type of basic knowledge one needs as the basis of a sound and comprehensive education. Students are taught math using the well-regarded Singapore math program, based on the methods used in Singapore (with the highest 4th grade and second highest 8th grade TIMSS math scores in the world) and now being used in the Scarsdale, NY school system and at Hunter College Elementary School. Science is inquiry-based. The American Museum of Natural history has become an extension of the school classroom, with visits there every few weeks by all our students. The school actively addresses the special needs of students with disabilities, limited English proficiency, and economic disadvantage (the last being 96% of District 9 students), reducing impediments to improved academic performance. The Yalow model begins with regular classroom observation by LMSW-licensed master social workers, using an assessment process to individualize instruction when necessary and screen students in trouble for special education services. Working with Mosaic Mental Health, Yalow has established two weekly evening family support groups, offering support services to parents and coping strategies for children. Other programs include art and music for enriching the lives of students through performance programs and curriculum-related arts projects. 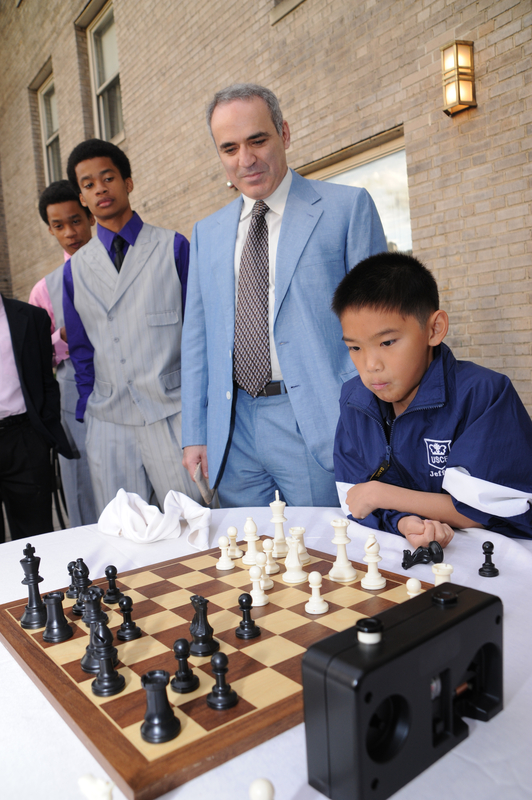 Working with the leading chess instructors in the nation, Yalow Charter School uses the highly successful 2-day per week chess program implemented for the Harlem Children Zone (HCZ) schools. The goal: teaching students the commitment, discipline, and training required to succeed, and encouraging these ideals for general academic and lifetime personal achievement. 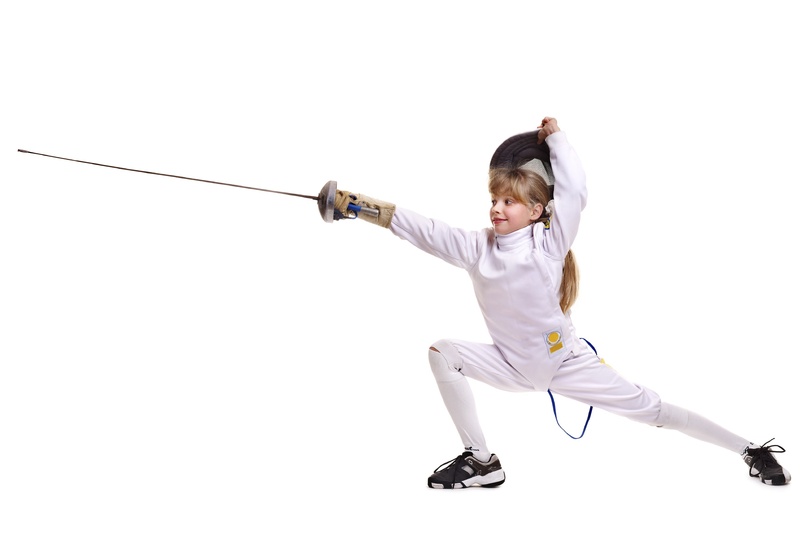 We have established a 6-day fencing program organized by the head coach at Columbia University, with accomplished fencers ensuring that our students develop their bodies as well as their minds.